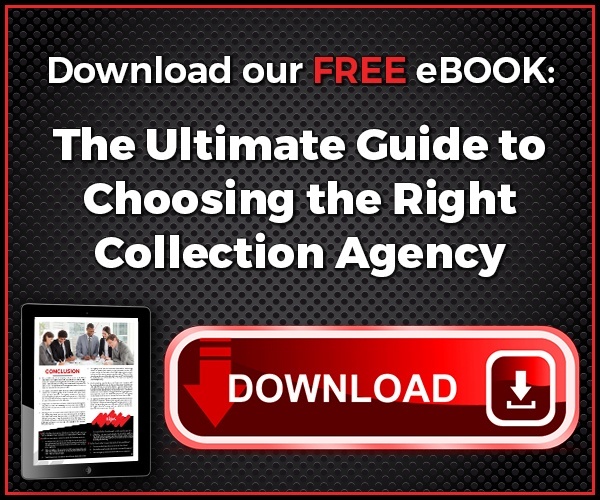 Our Principle of Investigate-Locate-Negotiate-Liquidate has Proven Time and Again to be an Unparalleled Approach in the Collections Industry. To begin recovery now, please call us toll free at 866-454-8701 or use the contact form on this page (you may also visit our contact page). Simon’s takes a balanced approach to debt collection by embracing modern technology through its development of a dedicated proprietary information system customized to perform with functionality that far exceeds traditional “one-size-fits-all” database systems that most collection agencies utilize. Combined with advanced statistical analysis and a state-of-the-art call center, these tools support a dedicated and experienced multi-lingual collection staff that is trained and well-practiced in dignified negotiations. But before accounts even get to a collector, they go through several steps first. The following section outlines each step from placement to remittal and the methods used by Simon's to collect your delinquent receivables. Our paperless Client Access Web Online Portal is a cloud-based reporting and placement system that saves you time by allowing transfer of your placements using a direct and secure (HIPAA compliant) online upload system. Clients can use our Simon's Placement Form (excel spreadsheet) to format their placements. Or, for larger volume placements, files can be directly uploaded into our system through secure web access. We currently support many industry formats like Athena, Epic, Medent, Centricity, Zoll Data Systems, NextGen and more. Simon’s database structure is CSV, Flat File and Excel format compliant and can generally accommodate all proprietary client systems as well. Our dedicated technical and administrative teams provide peace of mind and direct support to clients. We take the guess work out of file placements and make transparency a priority for our clients. Our Client Services team provides direct one-on-one support and customer service to each of our clients. We recommend your unpaid accounts be placed with Simon’s Agency, Inc. as soon as you have determined that your billing and pre-collection efforts are being ignored. Statistics prove that the more recent the information, and the sooner we are involved, the better your chances for recovery. For every month that goes by the “law of diminishing returns" shows a marked decline in recovery by age of the account. Simon's encourages clients to place their accounts as early as the thirty day mark for traditional collections. Simon’s Agency, Inc. has developed specific guidelines which detail necessary debtor information and will maximize our collection results on your behalf. We work with you to streamline account information for fast action, giving you fast results. 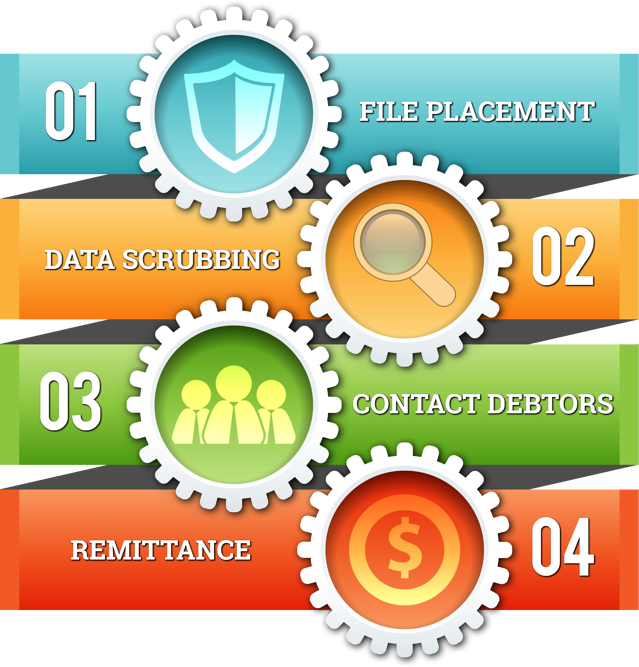 Our proprietary data cleansing process allows us to partner with you in the sharing of key information such as employment, address changes and telephone numbers to facilitate fast, effective recovery of your money. Our dedicated research and investigative staff work solely on this process allowing our collection staff to do what they do best - collect your money! Simon’s Agency, Inc. also scores each and every account that is placed with us. Our proprietary analytical process allows us to better coordinate our collection efforts internally by assigning accounts to the specialized collection teams that best fit with each account rank or client profile. Additionally, Simon's scoring method informs and directs the strategy of each team, giving our collection staff an edge when communicating with consumers. A formal letter of notification requesting payment is sent within 48 hours of placement. All correspondence is in compliance with the Fair Debt Collection Practices Act (FDCPA), Telephone Consumer Protection Act (TCPA) and Consumer Protection Act (CPA) as well as all Federal, State and Local laws and regulations. Our initial telephone contact is a request for the balance of the account. In cases where immediate full payment is not possible, Simon’s reviews the debtor’s circumstances to formulate a plan to liquidate the debt through regularly scheduled payments that work for both the debtor and our client. In addition, we use compliant dialing systems to maximize our contact efficiency. All payment plans are continually monitored to ensure payments are made promptly. The debtor is contacted immediately should any scheduled payment be missed. This ongoing account management results in faster settlement should the debtor’s circumstances change during the course of the collection process. Simon's Agency, Inc. features a multi-lingual collections staff and maintains excellent "bed-side manners" utilizing encouraging and respectful language and tact. This dignified approach proves to enhance our overall collection effort while maintaining the goodwill of your patients, customers and clients, thus presenting a powerful one-two punch for your ROI (return on investment). 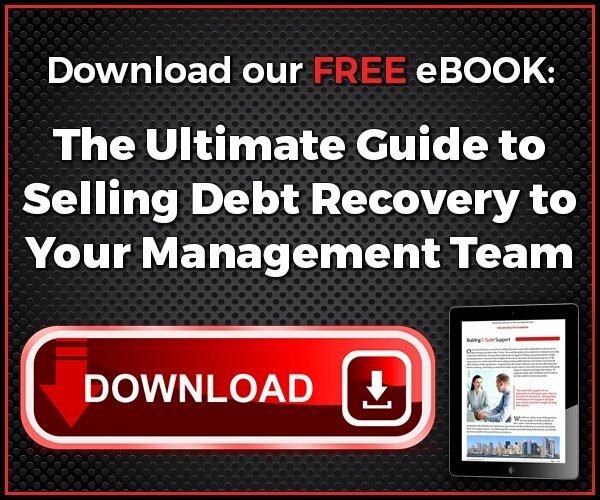 We work to educate ourselves regarding your organization to minimize the need for questions and to respond to the responsible debtor quickly to resolve their dispute and maximize collections. Occasionally a debtor will dispute bills or services rendered. Once notified, Simon’s fully details each and every dispute. We communicate any disputed portions of the bill or service while continuing to resolve undisputed portions owed. Once you have submitted your reply the account is either adjusted or collection efforts continue. We report non-payers directly to the nationwide credit reporting agencies after 90 days of non-payment (or per your own stipulated policy as long as no credit reporting is done prior to 180 days from the date of service). Information is updated weekly with all the major credit agencies. Experience has proven this to be an effective tool when debtors are hard to contact or attempting to make a major purchase such as a home, automobile, or re-financing. When their credit is reviewed, they must contact us to resolve the debt before they can proceed with prospective creditors. Should the debtor still refuse to resolve the account we will recommend taking legal action only after doing a complete and thorough asset search to ensure recovery of the debt and any related costs. Simon’s Agency, Inc. utilizes the services of local law firms that specialize in debt recovery. Judgment is filed to effect prompt recovery. Simon’s principle of Investigate – Locate – Negotiate – Liquidate has, time and again, proven to reduce the need for litigation, saving you time and aggravation. Our recommendation to litigate comes only after extensive research and only after all other avenues of collection have been exhausted by our experienced team. All monies recovered are remitted on a monthly schedule. This practice differs from many agencies and law firms that remit only when the entire balance has been recovered. Their method allows them to operate on your money for extended periods of time, tying up the funds that are rightfully yours. Simon’s also provides you with a monthly remittance report on all accounts with collection activity for that month. This report accompanies your monthly remittance statement and details the information you need to apply all money to your internal accounting system. For higher volume clients who interface directly with Simon's Agency, greater levels of reporting can be customized within our system and exported back to you. Additional reports such as quarterly and annual summaries are available and can be customized to meet your needs. Simon’s Client Access Web Online Portal is a cloud-based reporting and placement system that allows you to securely view each of your accounts' status or examine reports for all accounts or groupings of accounts 24 hours a day, seven days a week. Simon’s provides complete training for your administrators and staff who use this system and also conducts monthly webinars which you can sign up for here. The procedures and information architecture that Simon’s has designed, built and customized over the last 25 years has increased the production of an otherwise industrious staff and transformed the operation into an unparalleled debt recovery solution among modern day collection agencies. Don’t settle for a negative impact on your revenue stream because of delinquent invoices and unpaid consumer debt. 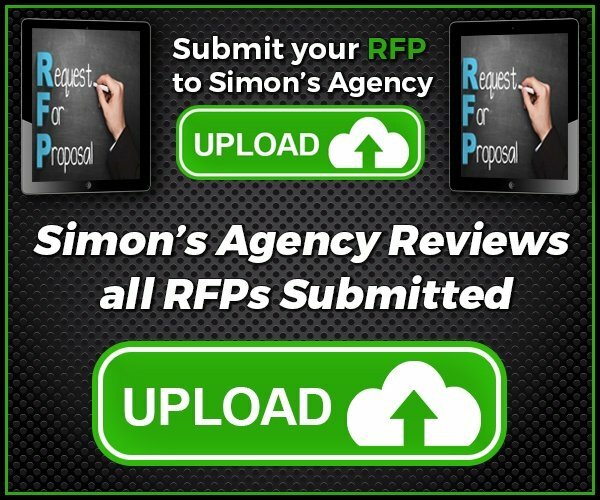 Let our experts at Simon’s Agency, Inc. collect the money that is owed and rightfully yours. 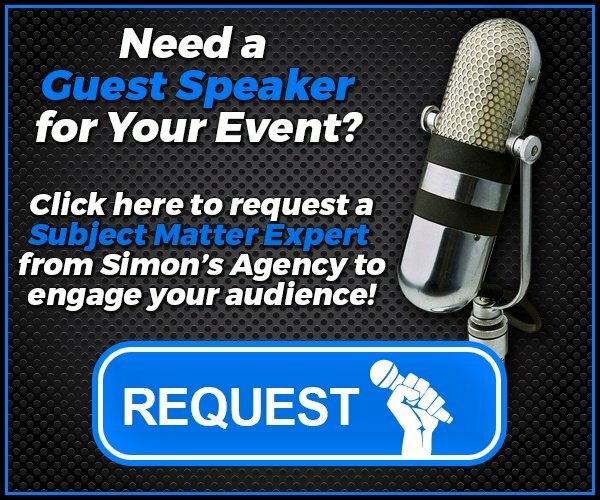 Contact Simon’s Agency, Inc. today for a complementary presentation on our services and methodology or call us toll free at 1-866-454-8701. * HFMA staff and volunteers determined that this product has met specific criteria developed under the HFMA Peer Review Process. HFMA does not endorse or guarantee the use of this product.